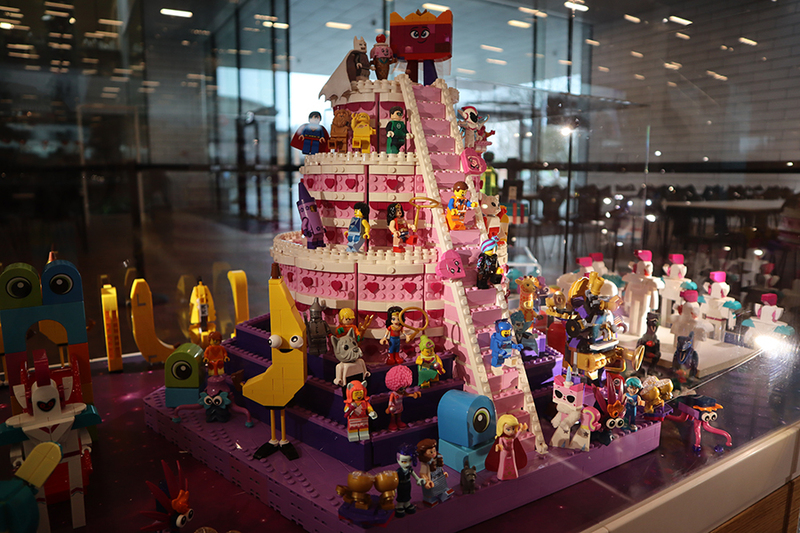 To celebrate the upcoming cinema release of The LEGO® Movie 2, LEGO House in Billund has a number of events planned as part of their LEGO Movie Days event. 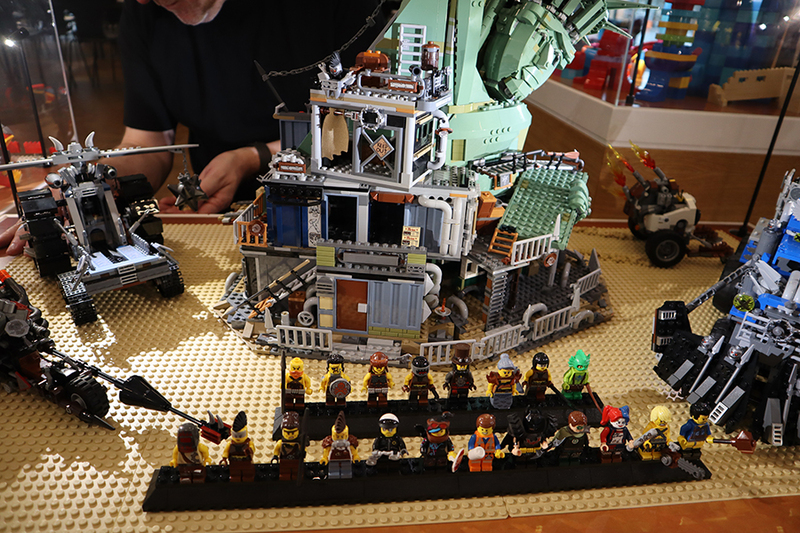 One of the most unique elements of this event is the display of a number of development models used in the creation of some of The LEGO Movie 2 playsets. The exhibition in LEGO Square gives an insight to how the LEGO Group and Warner Bros. collaborated to co-create the much anticipated movie sequel. This showcases a range of developmental work on characters, vehicles and settings as well as original props that are featured in the actual movie. The exhibition within Green Zone gives a behind-the-scenes-peek of The LEGO Movie 2, and shows how LEGO models are continually refined during the creative process. A selection of these iterations will be on display. The LEGO House has provided a selection of videos featuring Senior Designer Jordan David Scott and Design Manager Ross Christopher Haynes who talk about the exhibition in LEGO Square. These show how the characters, locations and sets evolved over the creation of the movie. You can see the exhibitions for yourself right now at LEGO House. Learn more about LEGO Movie Days here.